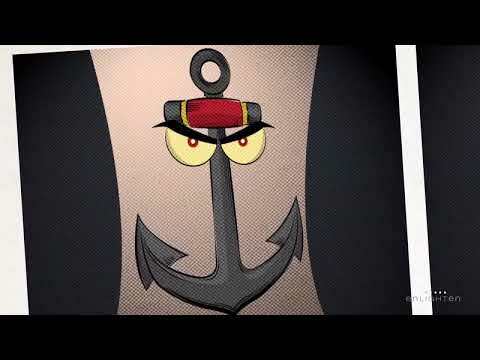 Tattoos can be a wonderful expression of yourself or they can also end up being decisions that we regret later on. Whatever your reasoning for wanting your tattoo removed, at Pura Vida Body & Mind Spa, we can help reduce its appearance by using our advanced laser techniques. 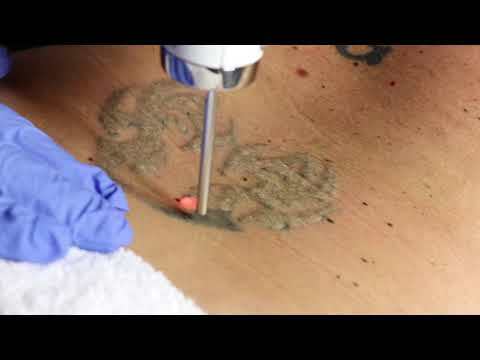 The procedure works by heating up and absorbing the ink over a series of several sessions, so its appearance eventually fades and becomes less visible or gone altogether. We treat patients from all over the Fleming Island and Jacksonville, FL areas and are able to offer effective results. Book your laser tattoo removal session today by calling our office. "First of all, my results are wonderful! I had a bleed stain from a tattoo removed from my right hand. It wasn’t painless but it was tolerable and soooo worth it. Amanda was sensitive to my discomfort and had the little ice pack handy. Julie and her staff are so friendly and accommodating! The spa itself is calm and beautiful and wait til you see their jewel water!" "My first visit to Pura Vida. It is so tranquil once you’re in. Amanda is so sweet and informative. I am having two older tattoos removed via laser and in each step of the process she was comforting, it went by quickly! I recommend this location for your laser or spa treatments." "Pure Vida is a great place to get a little work done ? I met with Amanda about having my tattoos removed and it was quick and not painful. I had no pain and no blistering afterwards. I highly recommend Pure Vida and Amanda!" "Great new spa! Very pretty and relaxing. Amanda is a smart choice for the team! You will feel instantly welcomed the minute you walk in. A soothing and authentic vibe - entire staff is great! Definitely something special. I actually feel like a guest rather than a dollar sign...so refreshing! They will turn down your tip offer if you try...its not personal...they just don't accept them :) There is a cute boutique area of lovely products you can purchase. There is a salt room..., treatment rooms, and a lounging area. I am very pleased with the professionalism and "cool girl" personality of Amanda (aesthetician). I feel like I can expect solid skincare advice and treatment recommendations specifically tailored for me (rosacea/acne and tattoo removal). I do have to say, I live closer to JTB/Gate Pkwy, which can be somewhat of a drive at certain times of the day. There are plenty of spas near me (I have tried most of them), but I really like this one. I just schedule my times outside of rush hour and the drive is easy-peasy!" "I visit Pura Vida for laser tattoo removal by Amanda Isaacs, and this place is simply amazing! All the staff are super polite and easygoing, and the entire place is flawlessly clean and extremely inviting...you won't want to leave! Amanda has been extremely easy to make arrangements with, and goes out of her way to make the experience of laser tattoo removal as bearable as possible. The process has helped me turn the page on old mistakes in my life and I would encourage ANYone interested in ridding your body of unwanted ink to contact her at Pura Vida!" 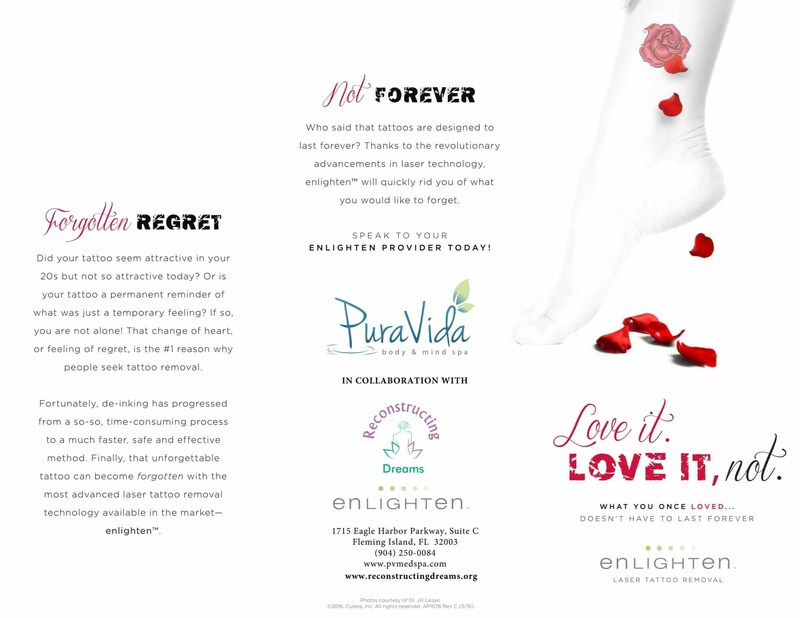 At Pura Vida, we will administer your treatment in our Refine Room using the advanced Cutera Enlighten laser system. During this time, one of our team members will pass the device over the tattooed area in order to heat up the skin and absorb the ink. A topical numbing cream can be applied to minimize the discomfort associated with the laser. Depending on how large or extensive your tattoo is, the session length will vary from short to long periods of time. Afterward, an ointment will be applied to the treated area and a bandage will be placed over it until your next session. It will usually take a few (2 – 15) sessions in order to achieve the desired results. Certain tattoos and skin types may respond better to the treatment than others. Sessions will need to be scheduled a few weeks apart, with each session resulting in a gradual reduction of the appearance of the ink. Once you have achieved the level you desire, your results will be long lasting. Call our office today to see if you're a candidate for laser tattoo removal. If you've reached the point where you are ready to move past your current body art, then this could be the best option for you. 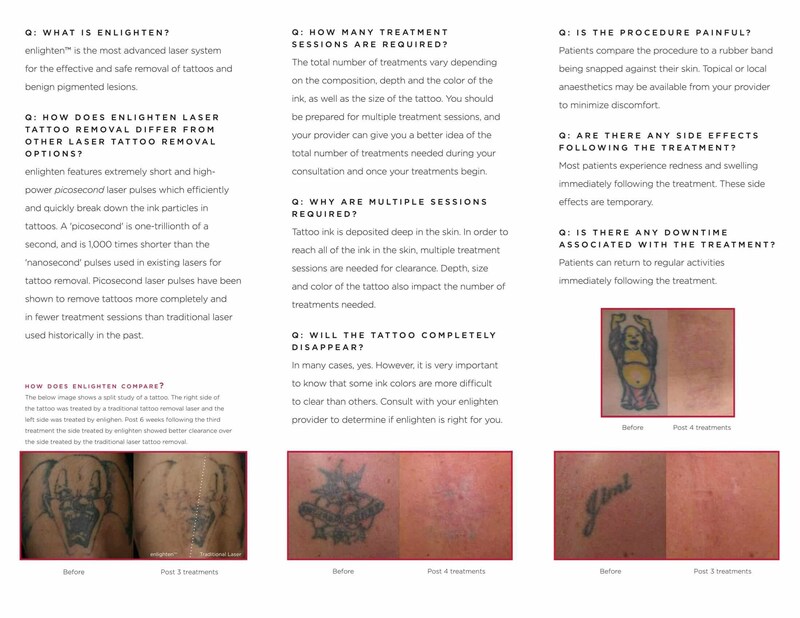 Our advanced laser system is able to greatly help reduce the appearance of your tattoos in just a few sessions.